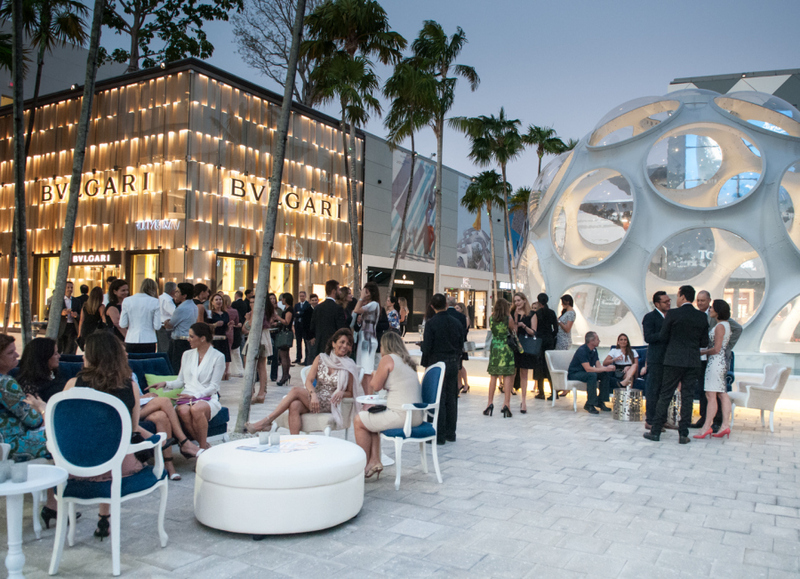 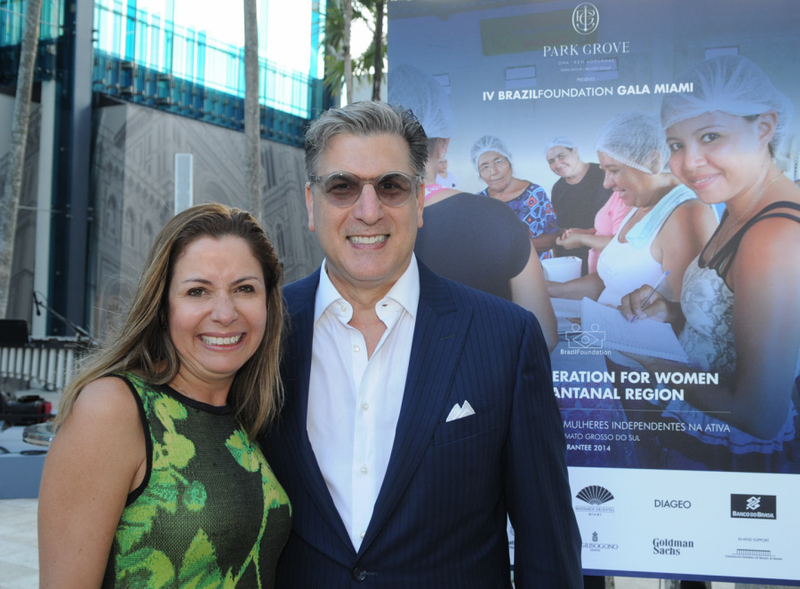 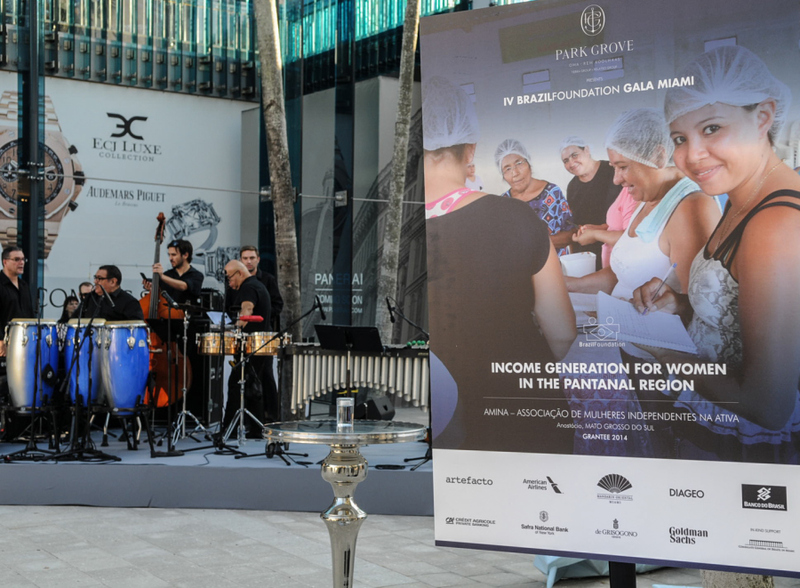 More than 130 supporters from the BrazilFoundation Miami Chapter came together at Palm Court in the Design District, Miami on Tuesday to celebrate the success of the IV BrazilFoundation Gala Miami that took place on January 31st. 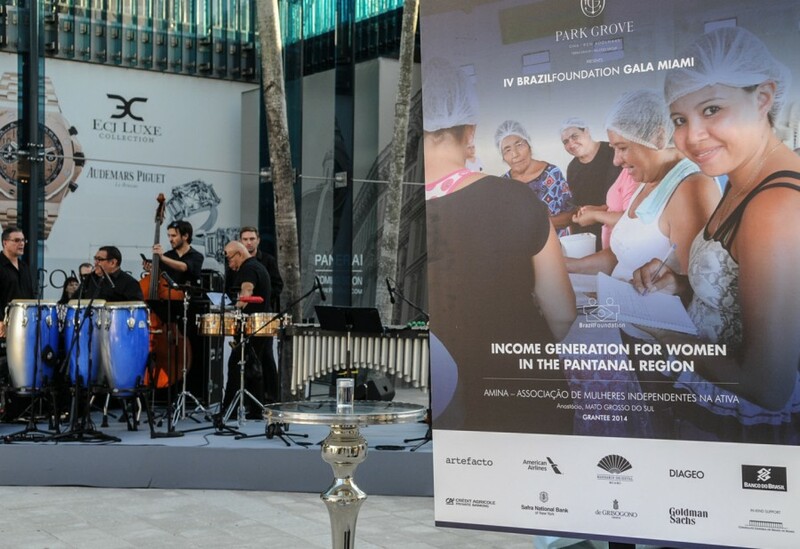 Thanks to the joint efforts of the gala sponsors, partners, donors and host committee, the gala raised more than US$525,000 – enough to support 15 projects in Brazil in 2015. 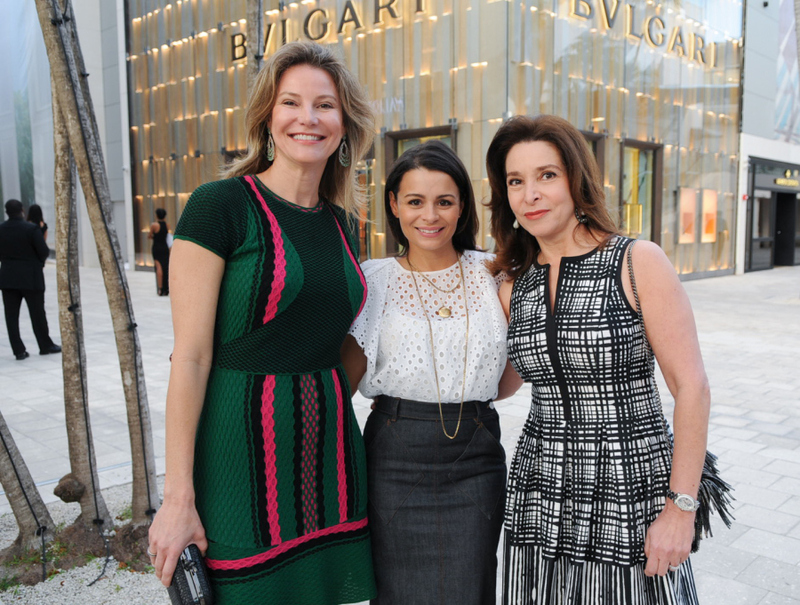 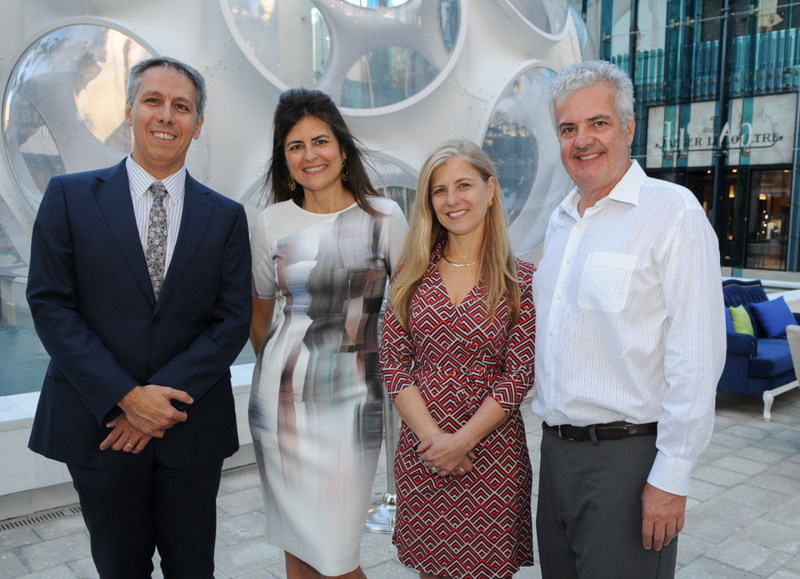 A special thanks to the Miami Design District for hosting the event! 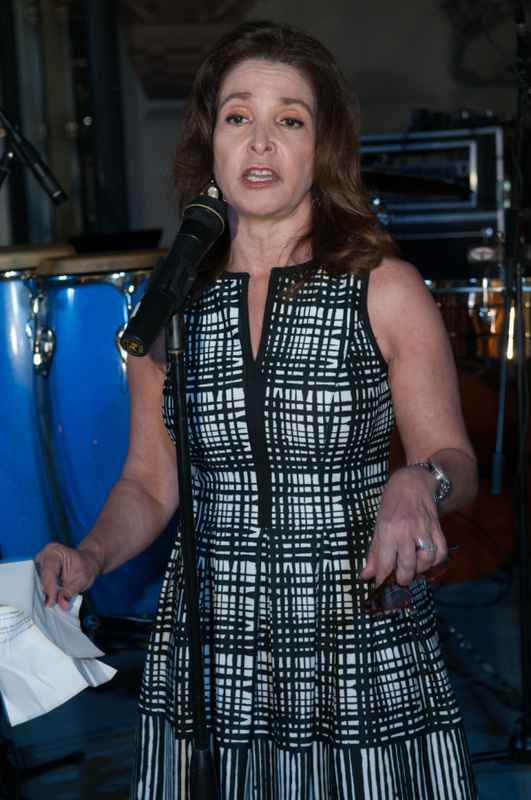 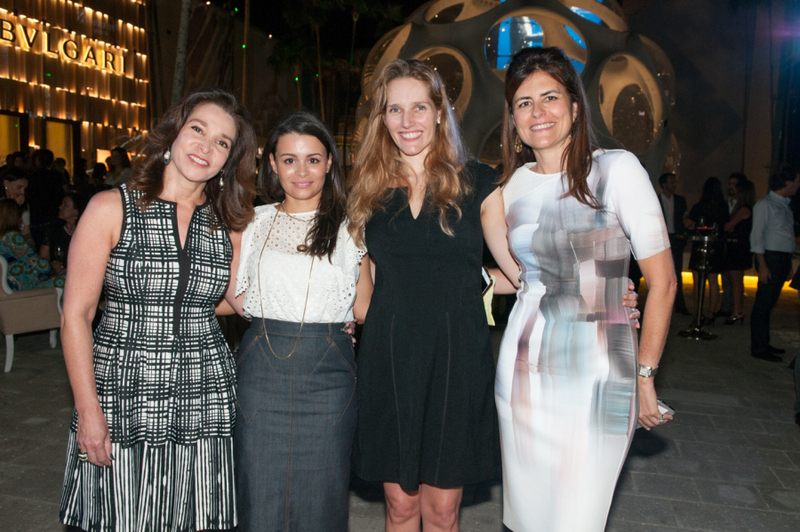 If you would like to join the growing BrazilFoundation Miami Chapter, contact Miami@brazilfoundation.org.